The partnership between SONY and Marvel continues with Spider-Man: Far From Home. 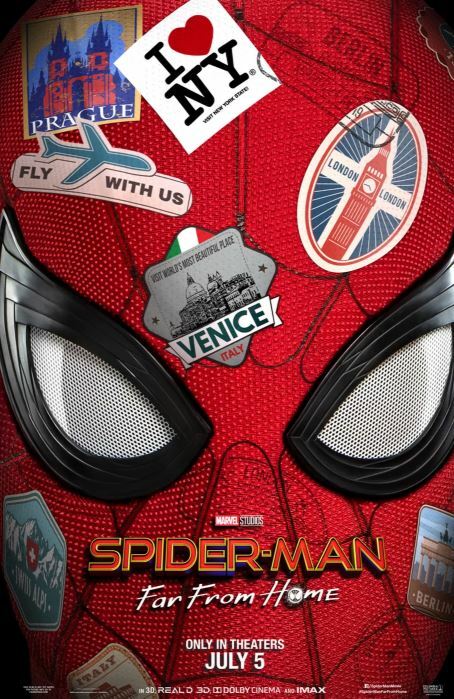 What happens when Spider-Man goes on vacation to Europe? Can he leave his web-slinger ways behind for a week? 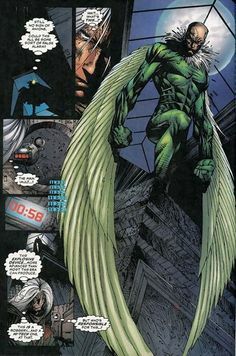 Not when Mysterio shows up. Check out these deals on Spider-Man: Far From Home Toys on Amazon. My immediate impression was very positive. It looks absolutely brilliant and its obvious that the film is going to have fun with the European setting in major fight scenes. Also by bringing in Happy and Nick Fury, Maria Hill it really feels like they are trying to continue to max out the connection of Spider-Man in the Marvel Universe. Peter Parker is not alone he is with all of these other characters we have seen in the other films. Even though this is the 2nd MCU film that still feels unique and special for Spider-Man. 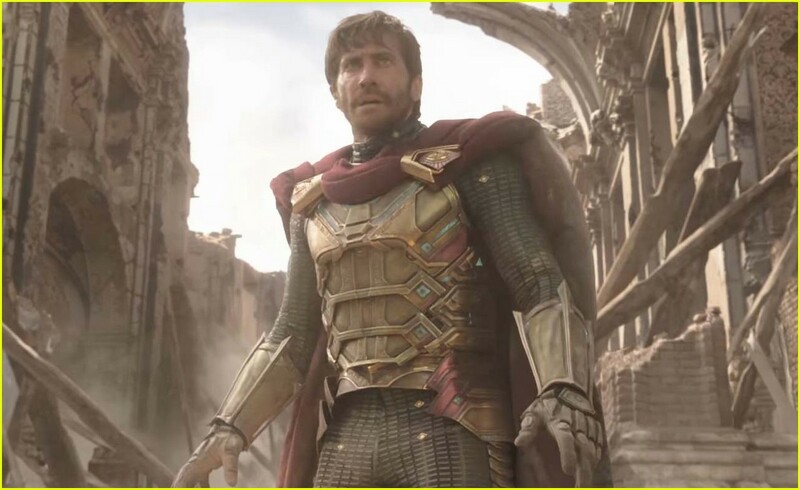 Mysterio looks amazing and I can't wait to see what they do with Jake Gyllenhaal as the iconic villain. Mysterio has been a villain that I have felt would be great for cinema since the original Spider-Man came out and I am thrilled to see this movie just for him. The John Hughes esq plot of the film is still there with the various aspects of Teenage love and angst of a road trip movie are at play here. It seems that Marvel has managed to keep the aspects that people loved about Spider-Man: Homecoming while adding enough new elements to keep things feeling fresh.